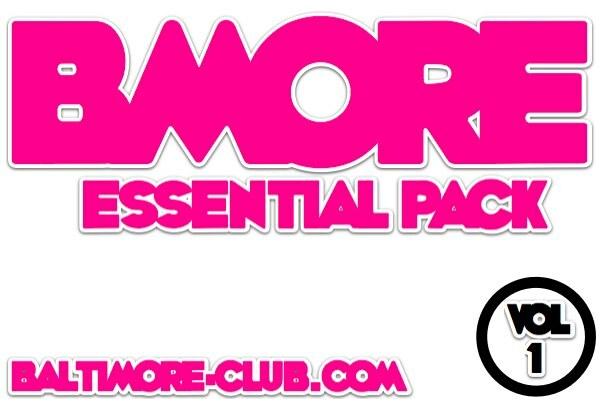 Pingback: Generation Bass » BMORE Essential Pack Vol.1 : 10 Essential tunes! Are you selling the tracks with producers permission?????? ?